LBP Locksmiths Brighton have a Commercial team. We are available to install, open and change all types of locks on your shop, office, store or workplace. 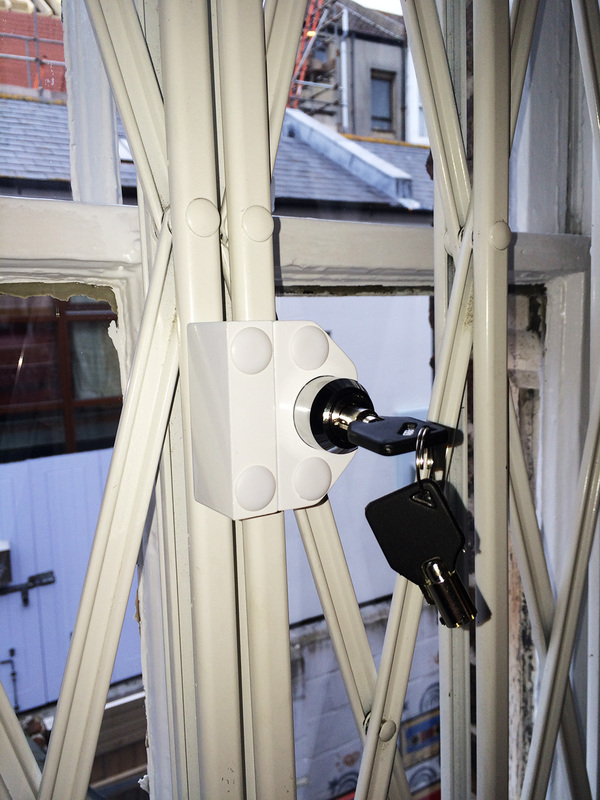 Over the years LBP Locksmiths Brighton have made lasting relationships with many commercial premises owners in the city of Brighton & Hove and beyond. These established and respected businesses have used LBP Locksmiths Brighton for all their lock requirements and will continue to do so in the future when they might need us again. Owning or renting a commercial premises which holds stock, cash, documents, valuables and so on, deserves to be secured to the highest possible level. LBP Locksmiths Brighton will ensure your locks are up to date and provide your business with the level of security it deserves. 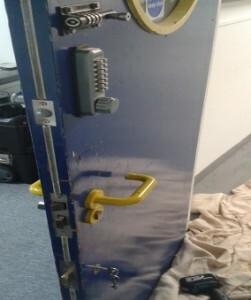 As well as securing your business, LBP Locksmiths Brighton can supply many kinds of safes for many different purposes. Your hard earned cash and valuables should be kept in the highest quality of safes. LBP Locksmiths Brighton can supply, deliver and install all types of safes in all different sizes and shapes. Safes are generally required for valuables like cash but sometimes they are also required for documents which need to be safeguarded from fire. We can supply whatever you need. If your business premises requires added security of bars, shutters or grilles which protect windows and doors… LBP Locksmiths Brighton are able to install bespoke requirements whatever your measurements. 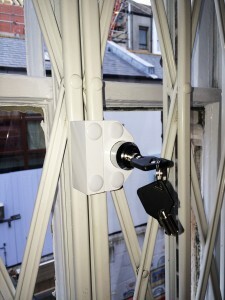 There’s no job too big or too small for LBP Locksmiths Brighton. We treat all of our customers with the same respect they all deserve. 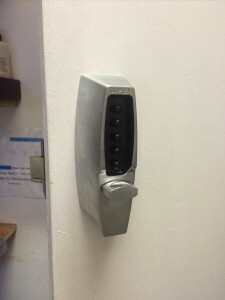 Access control is commonly used in commercial buildings like offices. We can install all types of access control systems and not just in the Brighton area. LBP Locksmiths Brighton cover all areas within the Sussex county.